The goal of this paper is to compare existing NFV (Network Function Virtualization) management solutions and propose SaltStack based solution with the same goal. Modern approach to govern NFV automation in large scale IT infrastructures is done by virtualization of various network services. Hardware networking devices are gradually replaced by virtual network appliances for the lower acquisition and maintenance costs. Vendors virtualize their physical products so they can be used along or within cloud environments. The ETSI (European Telecommunications Standards Institute) standard MANO (NFV Management and Organization) aims to unify the management of physical and virtual network services and devices to single point of control for configuration and management. The paper covers the major NFV frameworks that use MANO as their reference architecture with focus on underlying interface technologies. The main focus of the paper is NFV-MANO orchestration engine using SaltStack capabilities that can model and manage heterogeneous NFV and NFVI resources according to the ETSI NFV-MANO specification along software resources already present. This gives us unique ability to cover all data center resources, both hardware or software based in a single model. 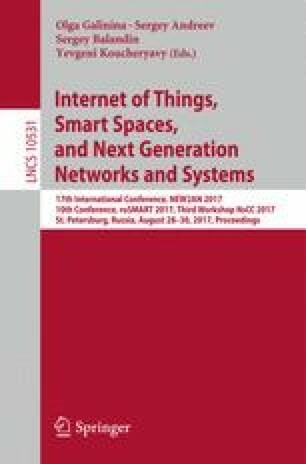 This work and the contribution were also supported by project of specific science, Faculty of Informatics and Management, University of Hradec Kralove, Czech Republic.